Five prizes in one week for Los Bando. The Norwegian Children`s feature Los Bando won no less than five international prizes in the course of a week. The most prestigious of the five prizes given to Los Bando in one week was the audience prize at the world`s largest media festival, Cinekid in Amsterdam. In addition to this prize, the Norwegian originally scripted film, directed by Christian Lo and produced by Filmbin, received the Children`s jury prize in Riga, the audience award in Bielefeld and two prizes at Münster Kinderfilmfest where it was handed both the audience award and the prize of the children`s jury. Since its international premiere in the Generation section at the Berlinale, the film has been sold to Belgium, The Netherlands, Estonia, Poland, Germany, Spain, Croatia, Slovenia, Bosnia-Hercegovina, Montenegro, Macedonia, Serbia and Sverige. Los Bando is directed by Christian Lo (Rafiki, The Tough Guys), the script is by Arild Tryggestad (The Tough Guys) and produced by Trine Aadalen Lo and Nicholas Sando for Filmbin. Zlin Film Festival: «Main Prize of the Children´s Jury for the best feature film for children». Giffoni Film Festival, Italia: «Special Award – COMIX AWARD». Göttingen Kinderfilmfest: «Best film by the Children´s Jury». 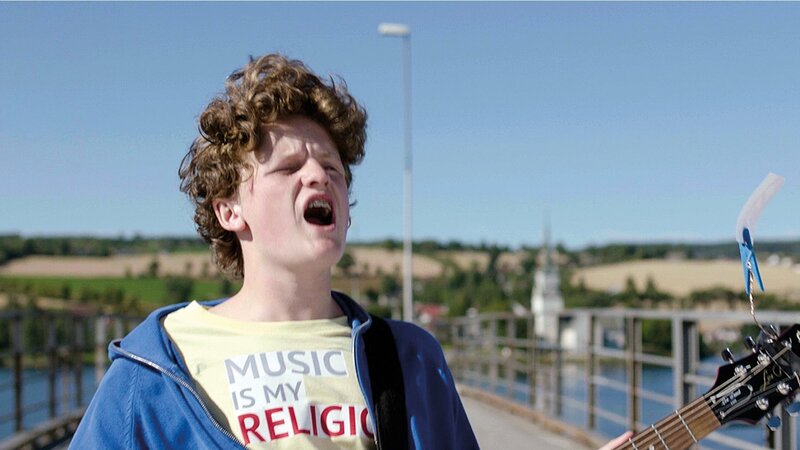 Zurich Film Festival, Kids Jury Award: “Kleinen Golden Auge”. Read full interview with director Christian Lo here.